More than 120 speakers will descend on the West End for a series of thought-provoking, debate-stirring presentations, panel discussions and more. 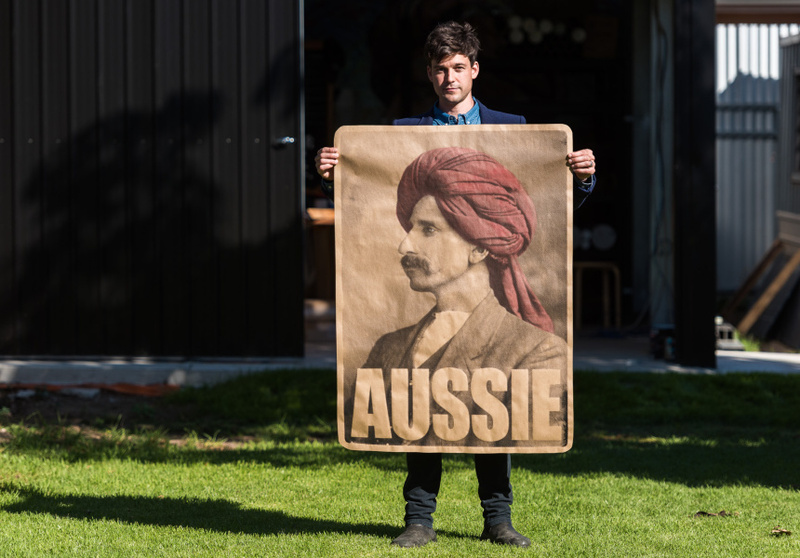 Adelaide’s Festival of Ideas begins tonight launching four days of thought-provoking, debate-stirring presentations, panel discussions and round tables in the city’s West End. 121 thinkers and doers from here and abroad will share ideas and insights into science, identity, policy, environment, space, technology, future cities, arts and much, much more. Speakers include former NASA astronaut and one of two women to command the Space Shuttle, Pamela A. Melroy, who will talk about her experiences in space and the future of human space exploration. 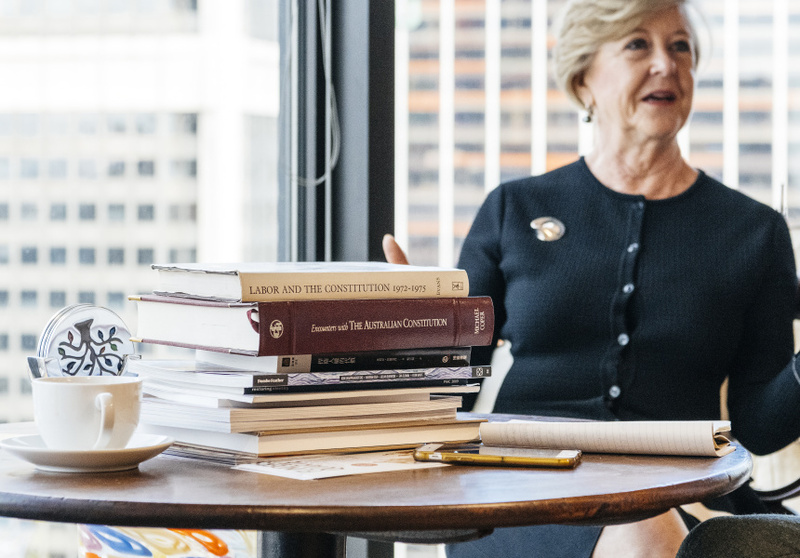 Professor Gillian Triggs will explore the human rights issues at the forefront during her term as President of the Human Rights Commission in a discussion with Dr Niki Vincent. She will also reflect on the gendered nature of public shaming. 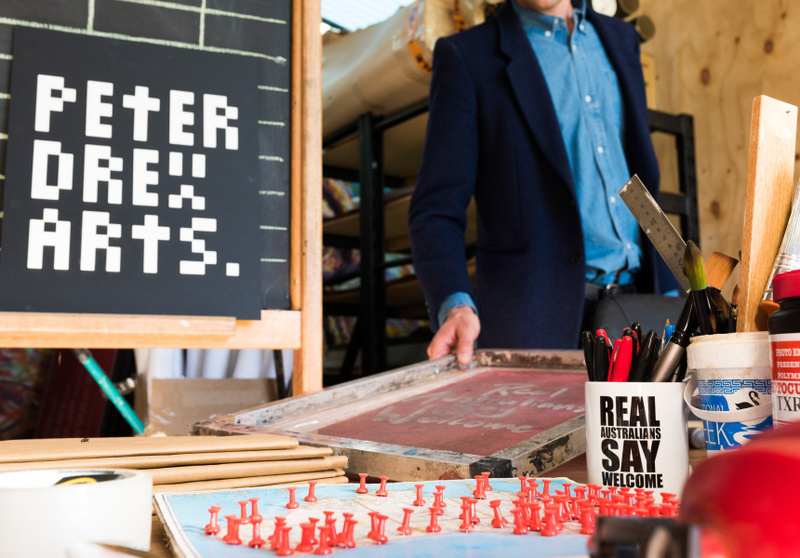 Popular author, journalist and creator of SBS series The Family Law, Benjamin Law, will speak about Safe Schools and the Australian identity over two events, the latter of which will also feature researcher of the stolen generations Dr Jennifer Caruso and Adelaide street artist Peter Drew. Authors and social commenters Jane Caro and Nina Funnell will engage in a “gloves-off” discussion on the Me Too movement and what comes next. Adelaide-based space archaeologist Dr Alice Gorman will talk space junk, while MOD director and futurist Kristin Alford will discuss AI and social interaction.